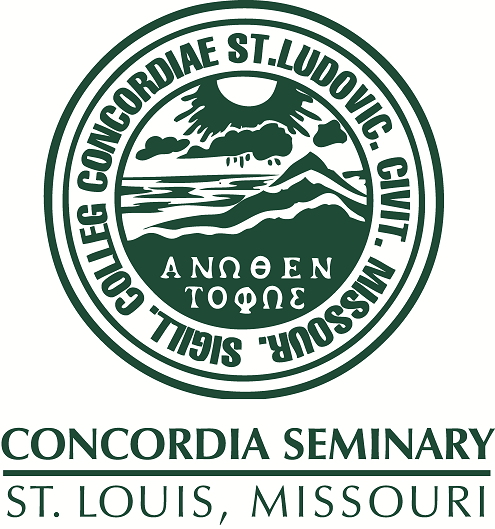 Scholarly Resources from Concordia Seminary - Miscellaneous Seminars/Lectures: Was Melanchthon a Philippist on the doctrine of conversion? Was Melanchthon a Philippist on the doctrine of conversion? Recorded on January 20, 1988, Concordia Theological Seminary, Ft. Wayne, the 11th Symposium on the Lutheran Confessions.